It started with an old brick building, an evolving downtown, and the belief that a friendly gathering place with delicious food and drinks could bring a neighborhood together in a meaningful way. We’re known for wood-fired pizzas, mini burgers, fresh salads and chef-inspired entrées, like pan-seared sea bass and oven-roasted filet mignon. It’s American bistro fare, crafted from high quality ingredients with a chef at the helm in every kitchen. A special weekend brunch menu featuring over three dozen small plates and pizzas that you can enjoy until your heart’s content. Enjoy exclusive offers, free food + drink and a complimentary pizza on your birthday. Sign up today and score $10 in matchbucks to use on your next visit. From corporate events to weddings, anniversaries to baby showers, we have a menu and location for any occasion. From special events to new menu items, there’s always something fun and delicious happening at your neighborhood matchbox. Enjoy three new styles of our super addictive wings…zesty pecorino, tangy buffalo and Old Bay. 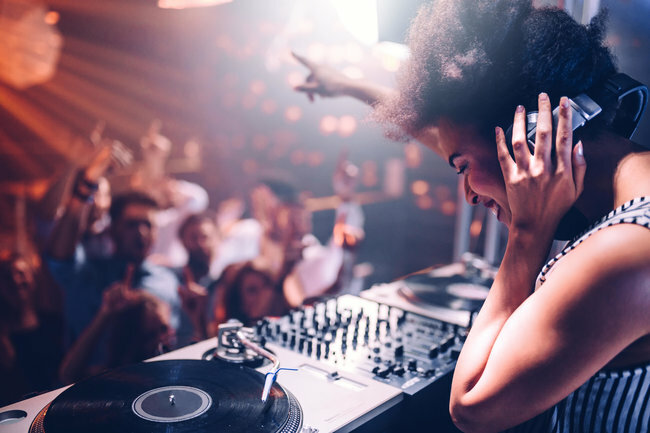 Catch your favorite local DJs spinning ‘90s and early 2000s hits Fridays and Saturdays at matchbox one loudoun from 10pm-1am.